Robin Coste Lewis is an electrifying new voice in poetry whose first collection, Voyage of the Sable Venus, won the National Book Award for Poetry in 2015. Both tender and arresting in her poetry, Lewis is also an astute cultural critic, alert to the complexities of race and the black female voice. She is a personable and brilliant speaker with a fascinating background whose appeal reaches far beyond academic audiences. 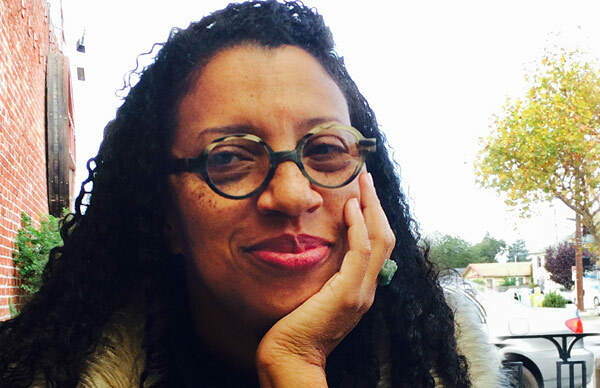 Robin Coste Lewis is the poet laureate of Los Angeles and writer-in-residence at the University of Southern California. 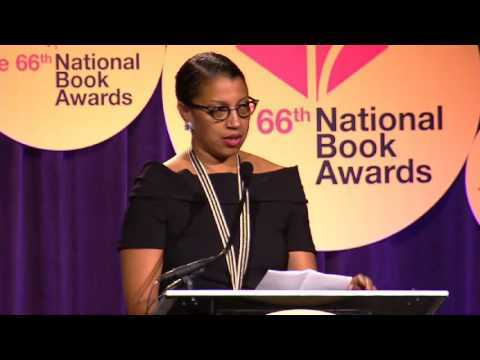 Her poetry debut, Voyage of the Sable Venus (Knopf, 2015) was honored with the 2015 National Book Award for Poetry—the first poetry debut to do so since 1975, and the first debut to win in poetry by an African American. Lewis is a Cave Canem fellow, a fellow of the Los Angeles Institute for the Humanities, and a Ford Foundation Art of Change fellow. She received her MFA in poetry from NYU, an MTS in Sanskrit and comparative religious literature from Harvard University’s Divinity School, and a PhD in poetry and visual studies from the University of Southern California. 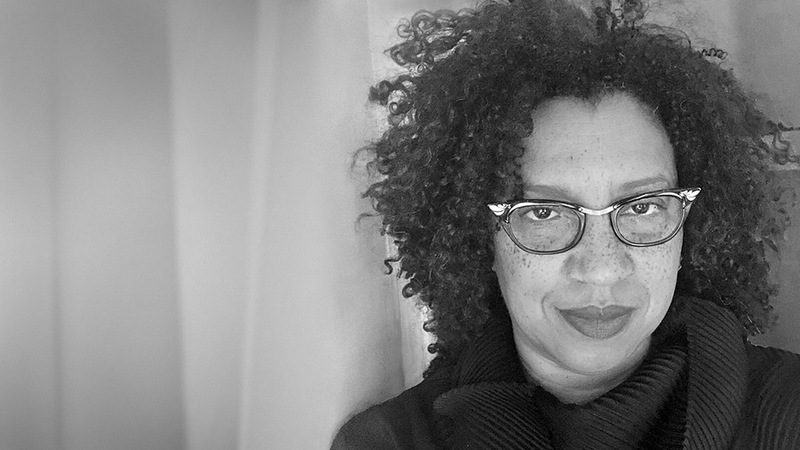 A finalist for the Rita Dove Poetry Award, the Los Angeles Times Book Prize, the Hurston/Wright Award, as well as the International War Poetry Prize, Lewis has published her work widely in various journals and anthologies, including The New Yorker, The Paris Review, and The New York Times, among others. She has taught at Wheaton College, Hunter College, Hampshire College, and the NYU Low-Residency MFA in Paris. Currently, she is a Writer-in-Residence at the University of Southern California and a 2019 Guggenheim fellow. Born in Compton, California, her family is from New Orleans. This lecture looks at the history of poetic erasure within the context of race and post colonialism. Based on the research she did for Voyage of the Sable Venus, in this craft talk Robin Coste Lewis speaks about the pleasures and horrors of the archive, art history, and race. All who attended seemed to be enthralled. “Captivating” and “entertaining” were two words I heard frequently describe the reading. There was a palpable energy the audience carried with them out of the theater and into the night. I also want to note how successful the student session was. Students who attended her craft talk and Q&A all said they learned so much from her. Robin has an engaging, generous spirit that drew the typically-bashful guests out of their shells. Robin brought the house down at Otis last night. She read her gorgeous writing with so much wattage–the students were floored. She answered their questions with tremendous thought and care. Please let her know how much we appreciate the time she spent with us.